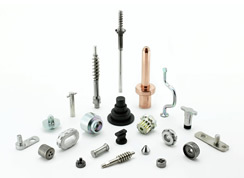 Example of a part with threaded, knurled, and grooved sections. 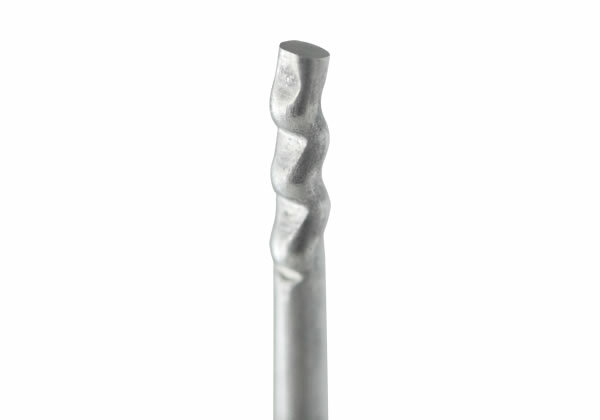 Example of a part extruded at both ends. 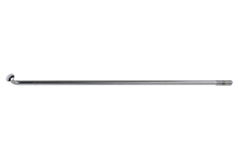 Example of a long D-shaped shank. 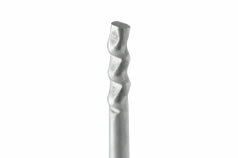 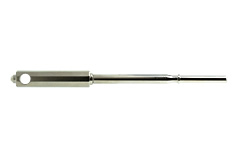 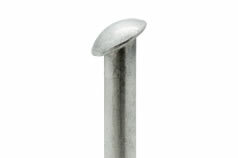 Example of a long, hollow part with a through hole. 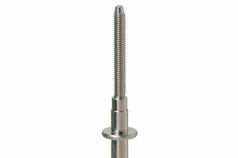 Example of a long part with an elliptical flange. Example of a part with a spherical flange. 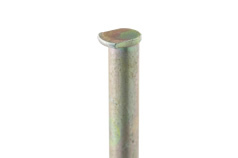 Example of part with an unusually thin flange. Example of a long part with two irregularly shaped flanges. 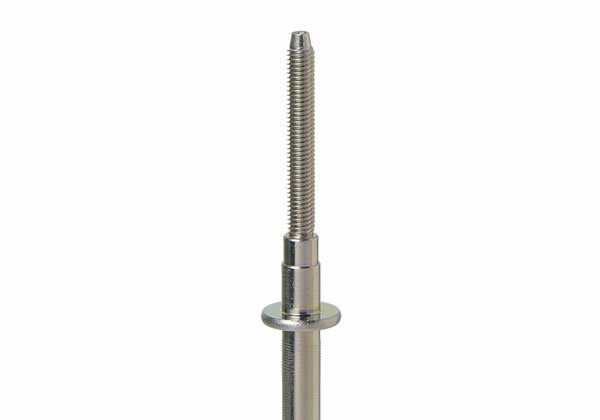 Example of a long part with two flanges and a threaded section. 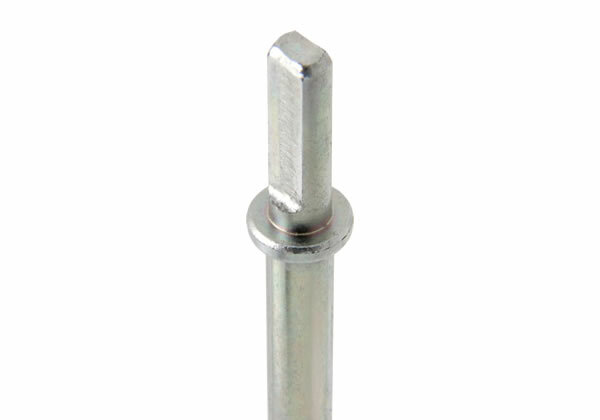 Example of a part with a countersunk head and a middle flange. 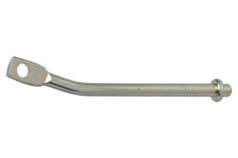 Example of a part with three flanges (three or more flanges also possible). Example of a long part with a bend at its end. 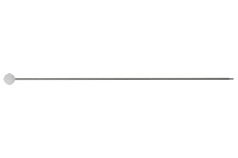 Example of a long part with multiple ends. 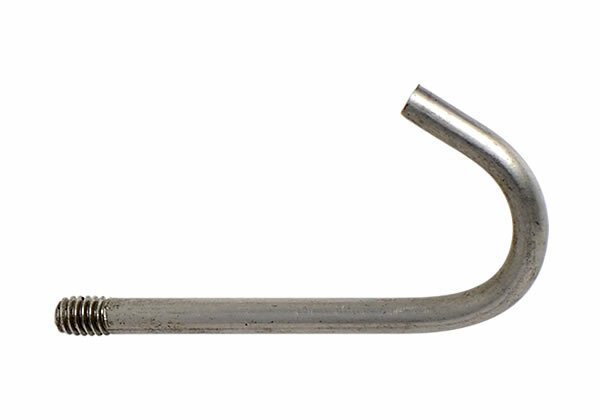 Example of a part with a J-shaped bend. 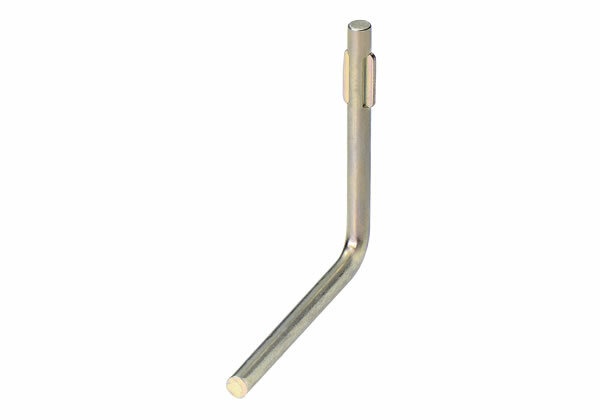 Example of a combination finned and bent part. 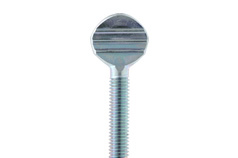 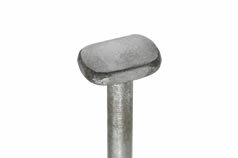 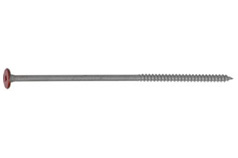 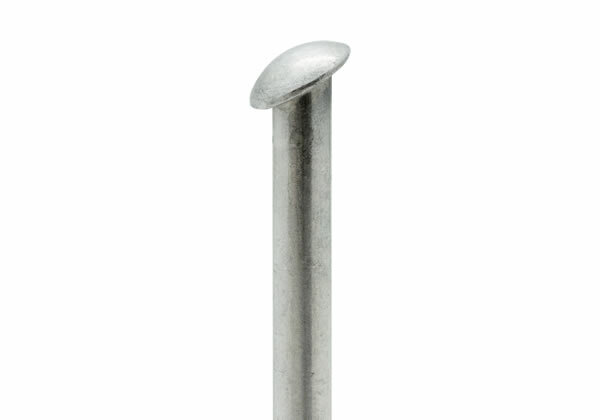 Example of a part with a flattened section (thumb bolt). 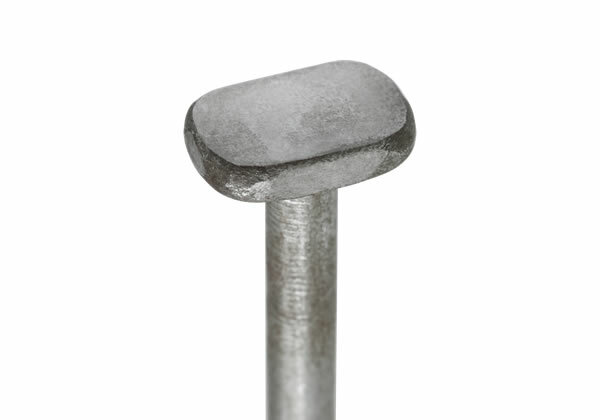 Example of a part with a flattened section made from a difficult-to-cold-form material. 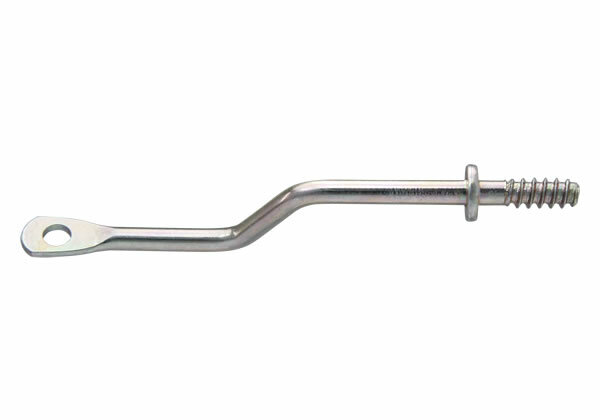 Example of a part with flattened sides on its shank. 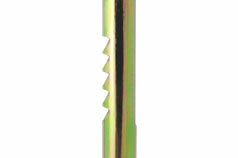 Example of a part with a toothed section on the side of its shank. Example of a part with a wide groove and a chamfered tip. 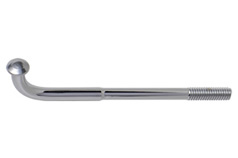 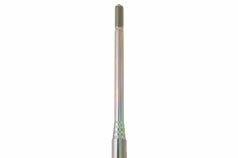 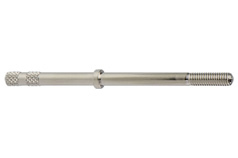 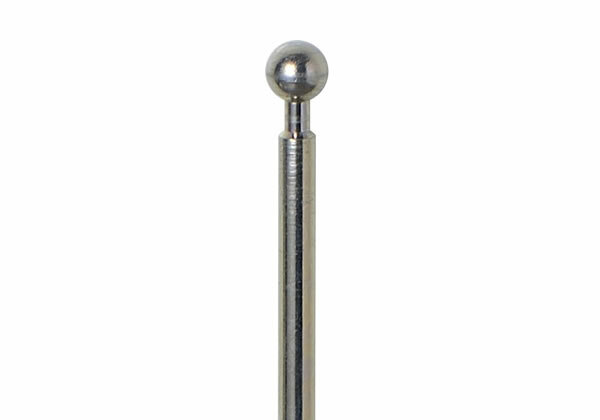 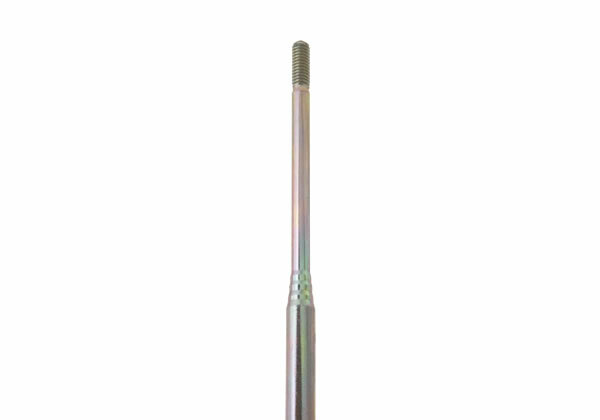 Example of a part tapered at both ends with a long diamond knurled section in between. 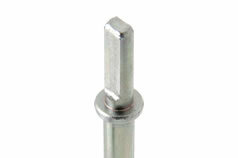 Example of a part with two knurled and one threaded section. 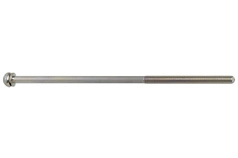 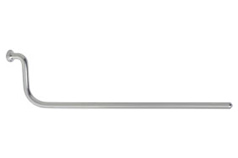 Example of long part with a side hole, an elliptical flange, and flat portions on its shank. 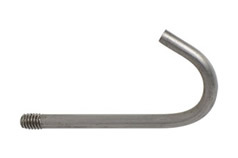 Example of a part with a combination of a flattened section, a hole, and a bend. 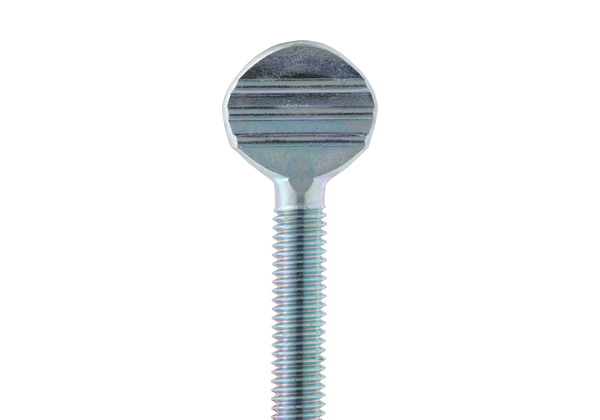 Example of a part with a combination of a flattened section, bends, a side hole, a middle flange, and a thread. 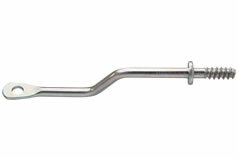 Example of a part with washer assembly. 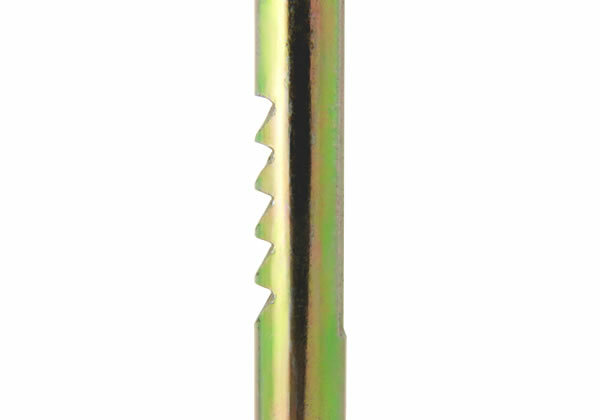 Example of a part combining plastic molding at one end and a sharp point at the other. 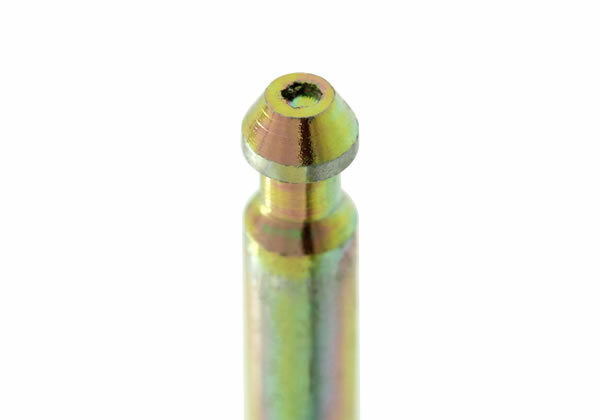 Example of a part with a specialized surface finish (Dacrotized) and a plated head.